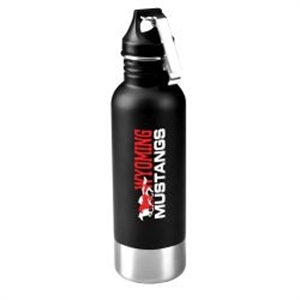 Custom designed promotional bottles make refreshing trade show giveaways or promotional products. They are an excellent way to gain maximum exposure for your brand because custom bottles are used regularly and are easily portable. 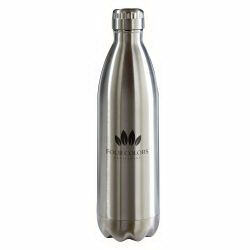 At IASpromotes.com, you can choose from many different types of promotional bottles, such as aluminum water bottles, BPA-free water bottles and more. 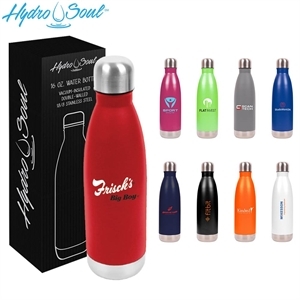 Have your company name and corporate logo imprinted on one of our wide range of custom promotional bottles for a fresh and useful promotional giveaway. Not sure which one to choose? Ask our customer service representatives for help to find that custom bottle to fit your brand. Product Results for: DRINKWARE, MUGS, CUPS & JARS > Bottles - Insulated/Misc.